The stately Ramsey, with a nice big handle and a capacity at 14 oz.+, was created by our potter Jon C. for a new mug style competition we held back in 2013. 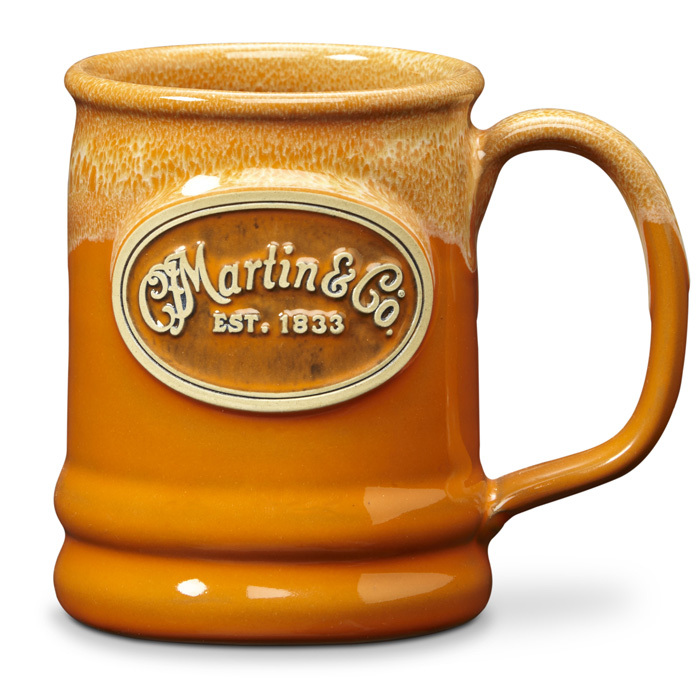 We named it after the county in St. Paul where we create all of our handmade pottery mugs. It was a fast favorite with our retail customers who wanted a slightly larger mug, especially our good friends at the 5th generation family business C.F. Martin Guitars in Nazareth, Pennsylvania.